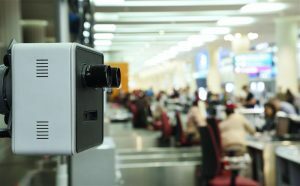 Utilising the latest biometric technology – a mix of facial and iris recognition – Emirates passengers can soon check in for their flight, complete immigration formalities, enter the Emirates Lounge, and board their flights, simply by strolling through the airport … reports Asian Lite News. Emirates is gearing up to launch the world’s first “biometric path” which will offer its customers a smooth airport journey at the airline’s hub at the Dubai International airport. 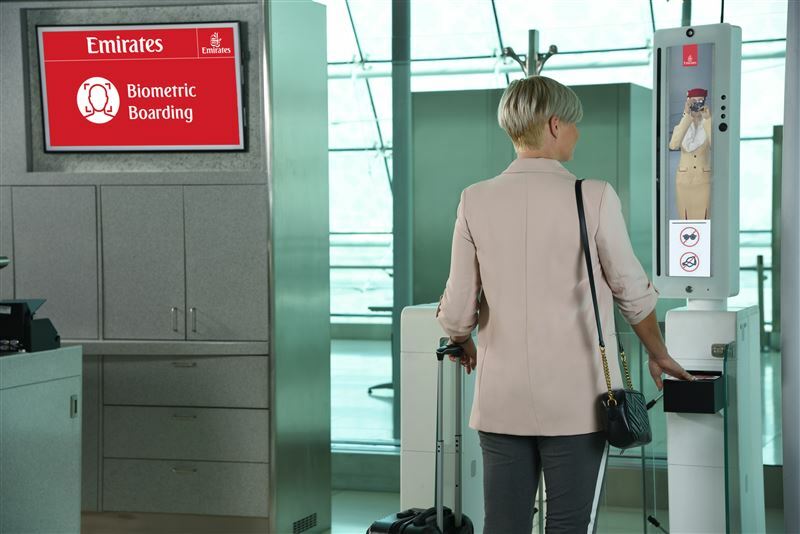 Utilising the latest biometric technology – a mix of facial and iris recognition – Emirates passengers can soon check in for their flight, complete immigration formalities, enter the Emirates Lounge, and board their flights, simply by strolling through the airport. 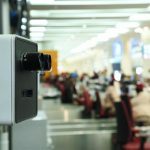 The latest biometric equipment has already been installed at Emirates Terminal 3, Dubai International airport. This equipment can be found at select check-in counters, at the Emirates Lounge in Concourse B for premium passengers, and at select boarding gates. Areas, where biometric equipment is installed, will be clearly marked. 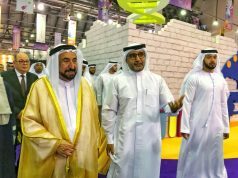 Trials for the Smart Tunnel, a project by the General Directorate of Residence and Foreigners Affairs in Dubai, GDRFA, in collaboration with Emirates, was launched on 10th October. It is a world-first for passport control, where passengers simply walk through a tunnel and are “cleared” by immigration authorities without human intervention or the need for a physical passport stamp. Commenting on the announcement, Adel Al Redha, Emirates’ Executive Vice President and Chief Operations Officer, said, “Guided by our Chairman, H.H. Sheikh Ahmed bin Saeed Al-Maktoum, Emirates continuously innovates and strives to improve our day-to-day business. After extensive research and evaluation of numerous technologies and new approaches to enhance our passenger journey, we are now satisfied with the preliminary work we have carried out and are ready to commence live trials of the world’s first biometric path at Emirates Terminal 3. Emirates’ “biometric path” will improve customer experience and customer flow through the airport with fewer document checks and less queuing. 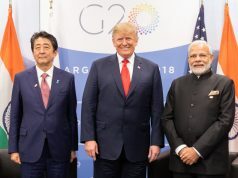 Eventually, the “live” passenger tracking capability will also improve security and the airline’s ability to deliver even better and more personalised services. For instance, enabling the Emirates airport team to locate and assist ‘late’ customers who would otherwise miss their flights. The airline’s “biometric path” will cover departures, arrivals, transit, chauffeur drive connections, and lounge access in Dubai. Initially focussed on First and Business class travelers, Emirates intends to speedily extend the “biometric path” to Economy class travelers in Dubai, and in the future potentially to other airports outside of Dubai, and also for its own dedicated crew check-in facility.